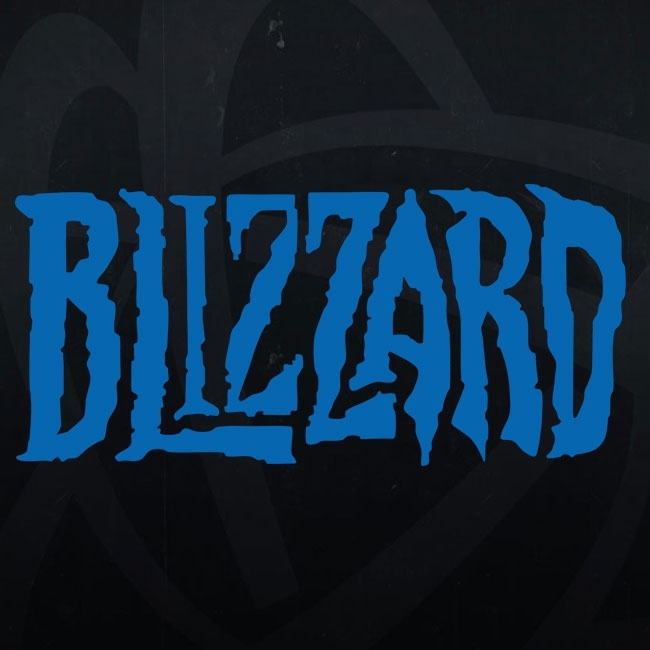 A new Hearthstone patch has hit the Battle.net client. Players on mobile will receive updates later today when they get approved by their app stores. 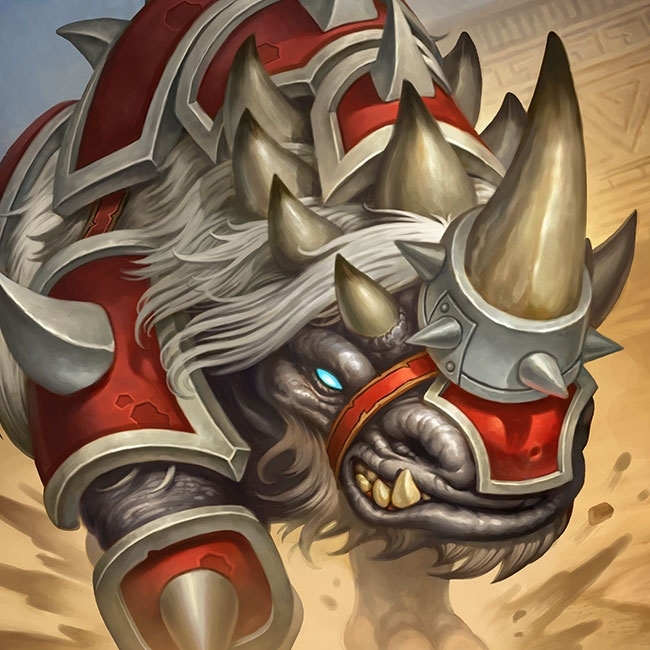 A new patch has arrived which brings in everything for next week's Rastakhan's Rumble expansion. 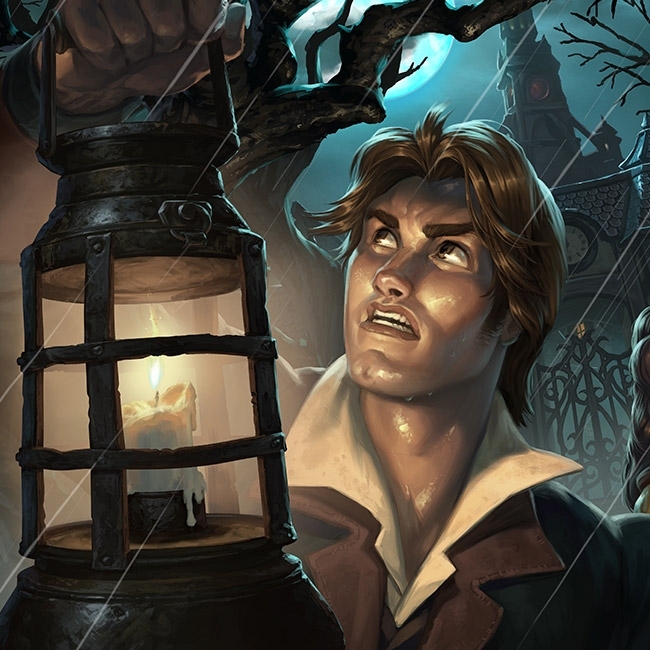 A patch has arrived that makes preparations for Hallow's End, introduces new player ranks, a new keyword, and more! 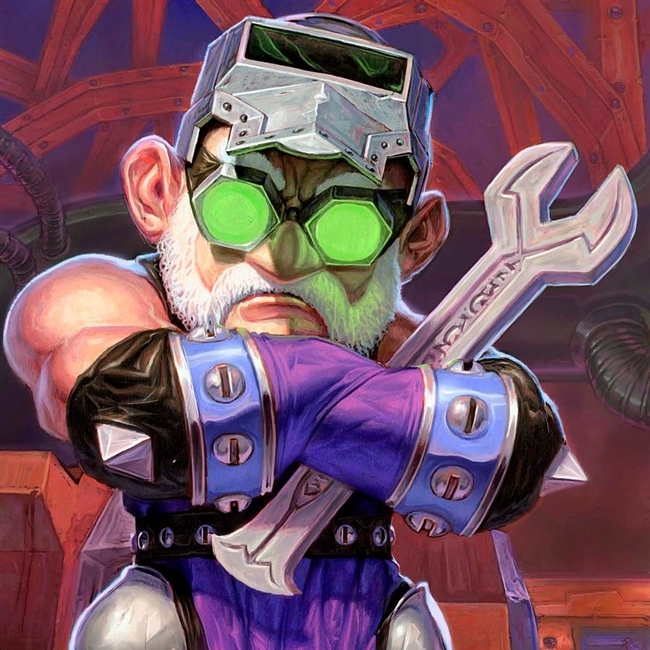 A new patch has arrived which brings in everything for next week's Boomsday expansion. Come check out all the new details! 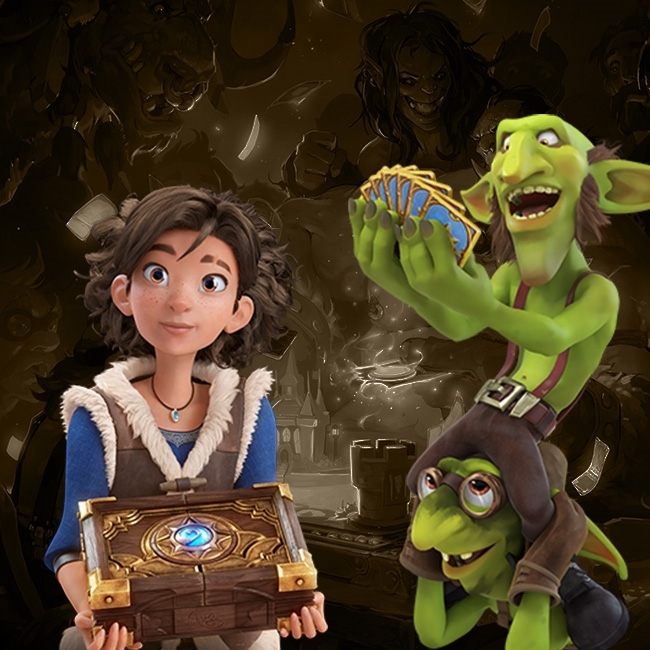 A new Hearthstone patch has hit the live servers including the Boomsday expansion pre-order, a new take on the Midsummer Festival and more! 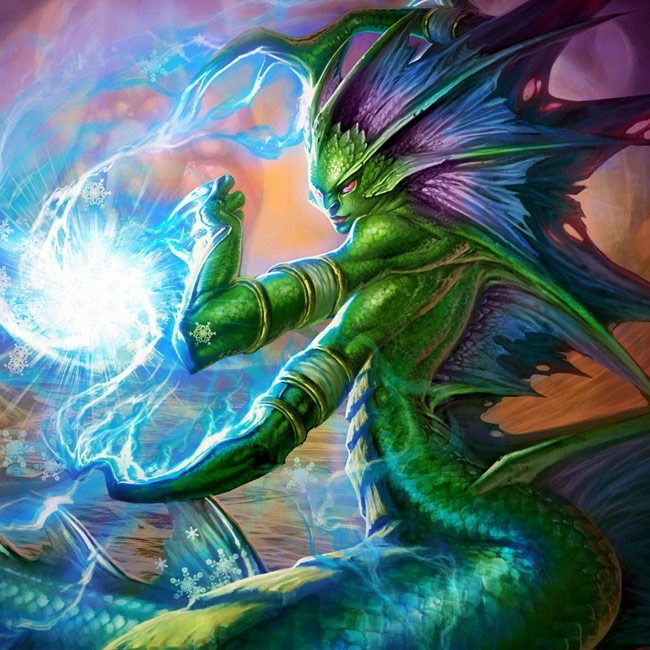 Hearthstone Patch 11.1.1 - Naga, Spiteful, and More Card Nerfs! 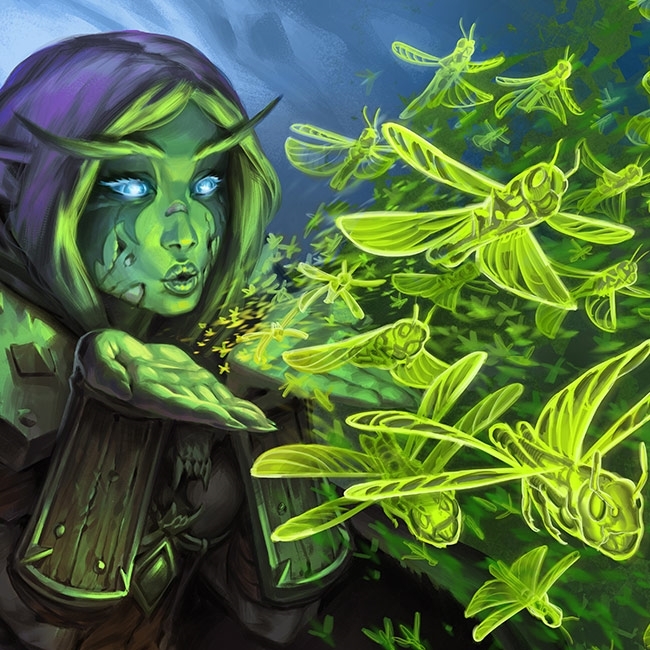 The patch with nerfs to 6 beloved cards has arrived! Come see all the details of today's update within. 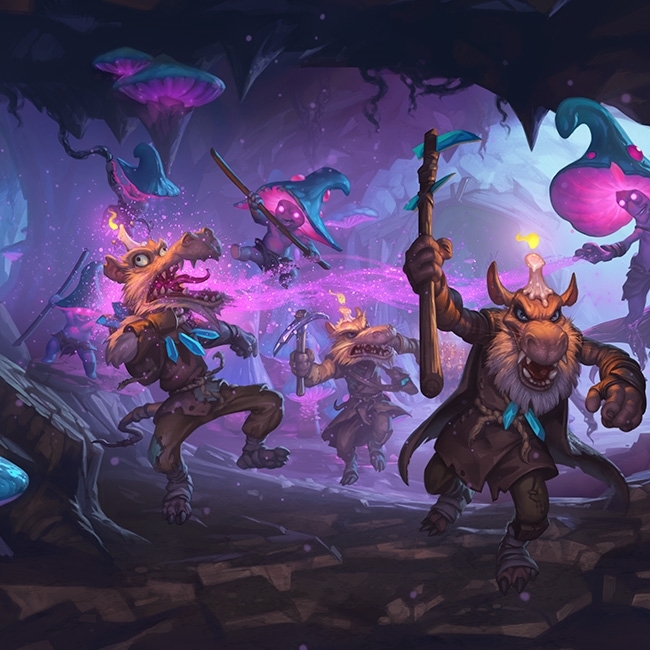 A new patch has hit the live servers with a change to Shudderwock's animation speed and maximum battlecries, Lifedrinker's animation speed, and the appearance rate of some arena cards. 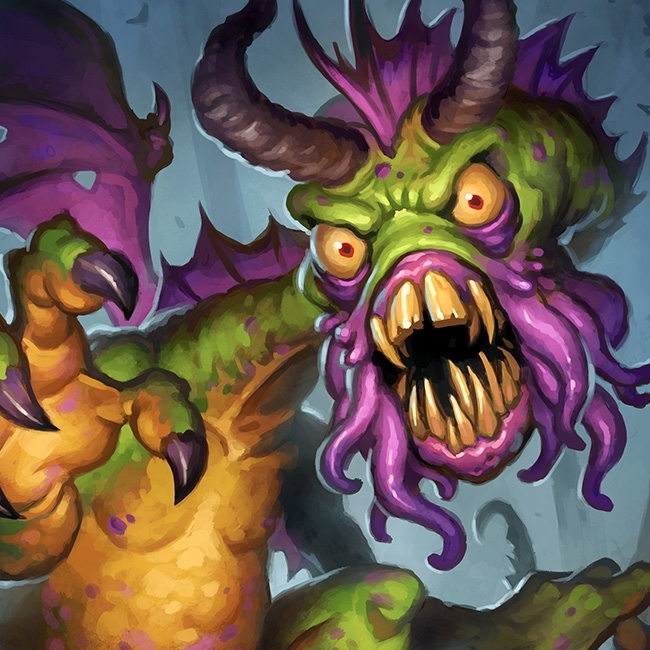 A new patch has arrived which brings in everything for this week's Witchwood expansion. Come check out all the new details! The patch with the nerfs to Patches the Pirate and other cards has made its way to the Battle.net client. ITS HAPPENING! 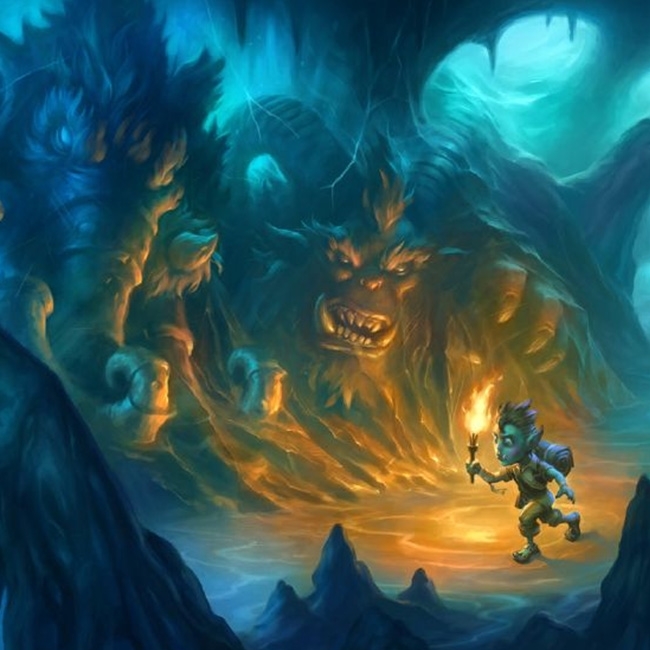 A new patch has arrived with preparations for the Kobolds & Catacombs expansion! We're currently working on datamining. 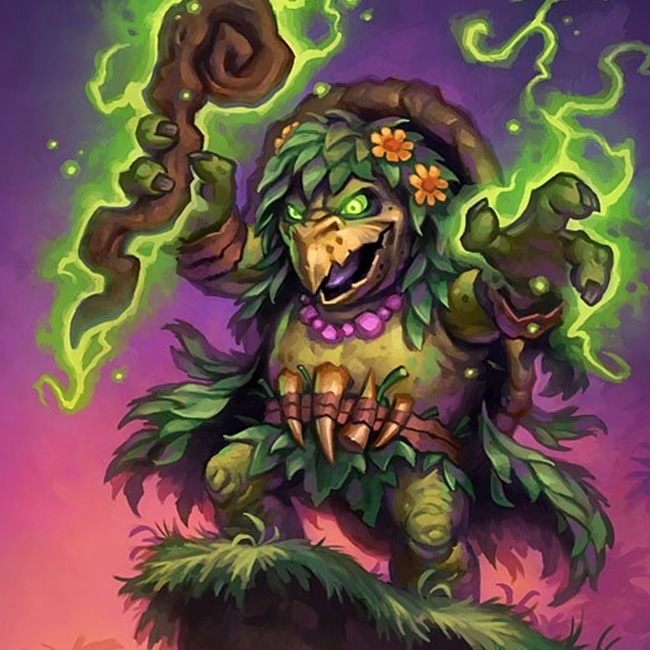 A new patch has hit the Hearthstone servers containing a new card, the expansion pre-order, and more! Patch 9.2 is now available for download! This patch brings forth the recently announced game mechanics updates and more! 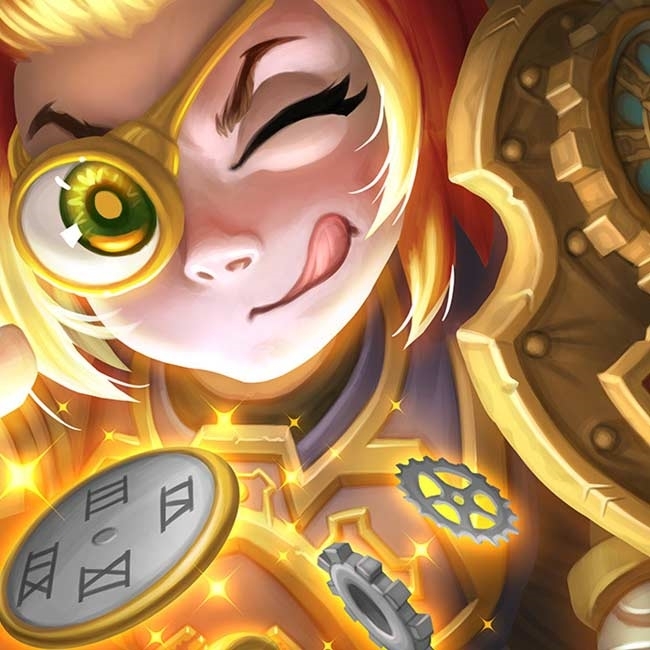 Hearthstone Patch 9.1 - Card Balance Changes Have Arrived! Patch 9.1 is now available for download! 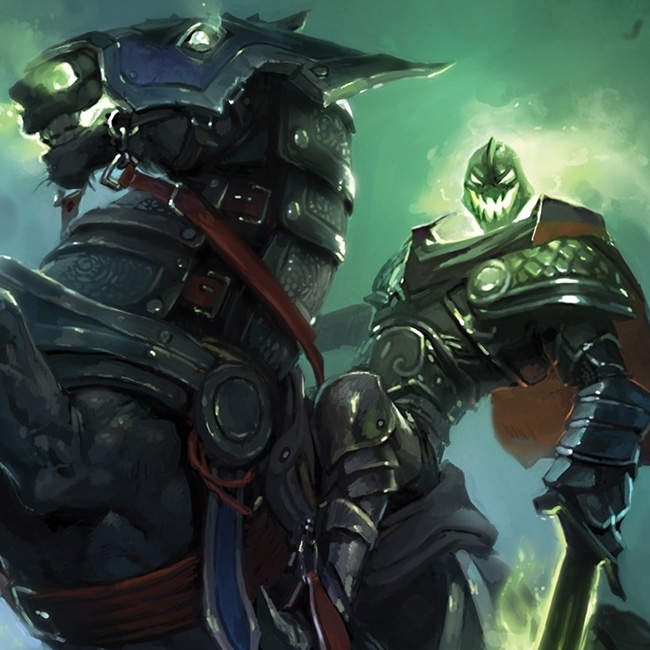 This patch brings forth balance changes to five cards and more! 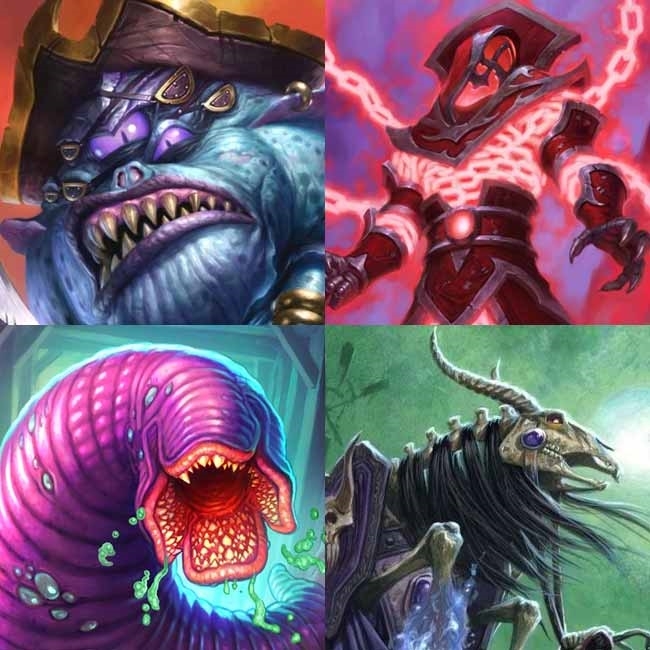 We're going to be seeing the five recently announced card nerfs hit next Monday! 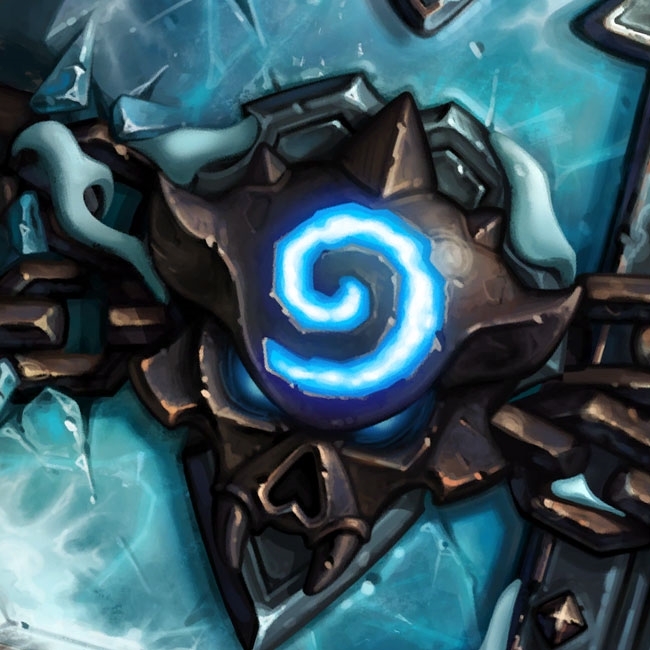 A new patch has arrived with preparations for the Frozen Throne expansion! Come on in to see the changes! 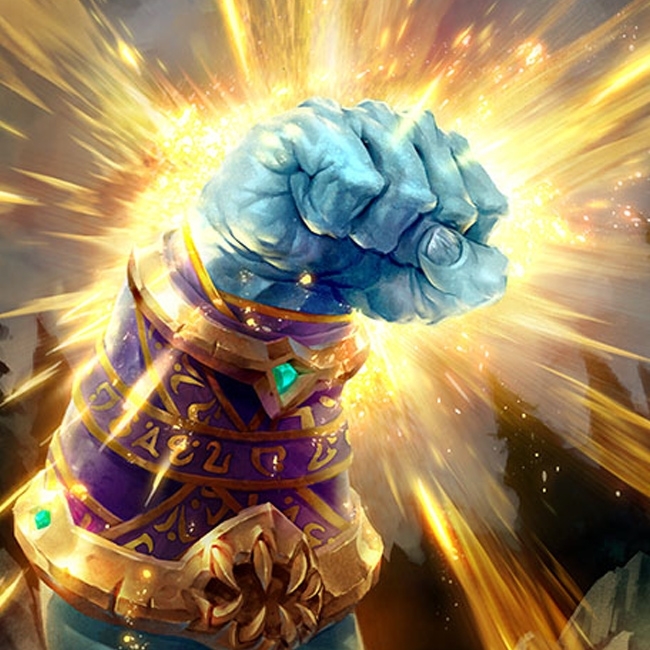 According to data in today's Hearthstone update, we're going to see some freebies added to our accounts for taking part in the upcoming Frost Festival. 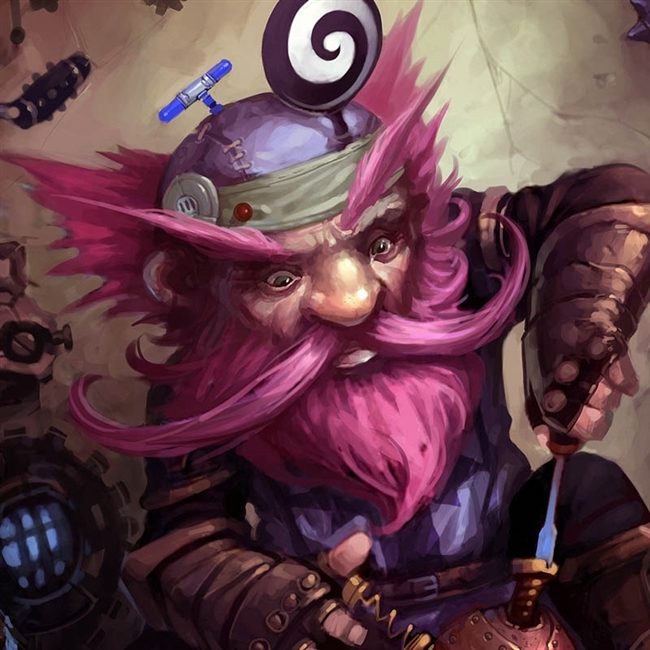 In today's Hearthstone patch, we've spotted a few new strings which indicate the play offline functionality that players have been asking for from Blizzard may finally be on the horizon. 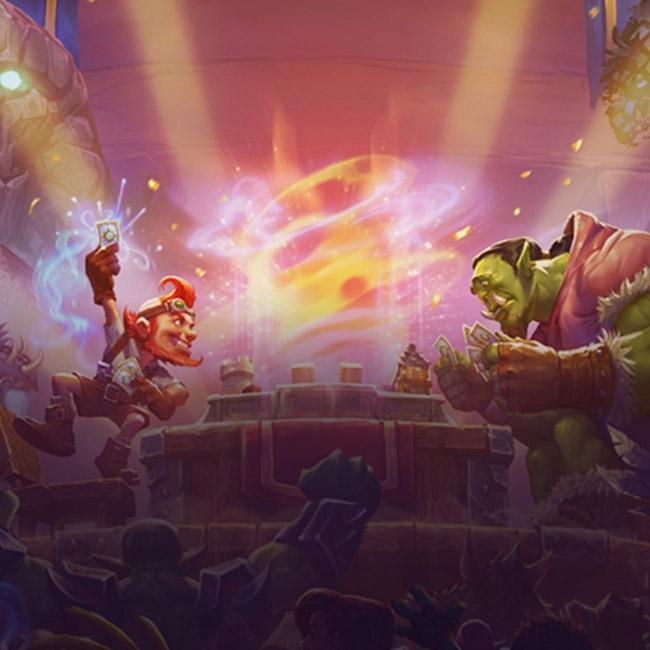 A new patch has arrived and with it comes some new brawl information, a detailed list of arena changes, the Caverns Below Nerf, Frozen Throne pre-order, and some other things of interest.